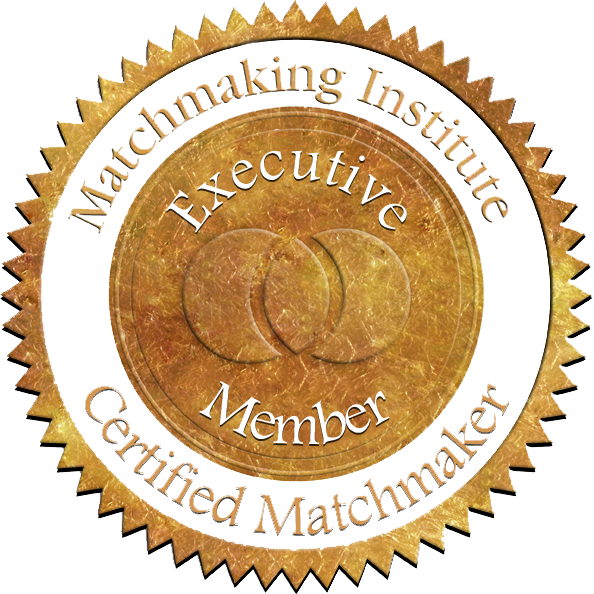 What is a matchmaker and why should I use one? A matchmaker is a professional who gets to know you, finds out what you’re looking for in a partner and sets you up on dates. As a busy professional, this saves you years of trial and error dating. Unlike apps, dating sites and bars, matchmakers narrow down compatible people who are serious about relationships, so your chances of finding the one are high. How is my information used, who sees my details? All your information is confidential. Your privacy is our highest priority. We build your details into what we call a Match Card and add it to our Member List. The only people who see your full information are our matchmakers. Your potential dates just see a summary, and only after you’ve approved them. After we understand your criteria and “must haves”, we’ll send you a match we think you’ll be interested in, as soon as we can. Once we get your approval, you could be going on a date within a few days. The more flexible you are, the faster you’ll get matched. What is the dating process? You tell us what sort of date you’d like to go on and we arrange everything. The day, time and place. We can set up dinner dates, coffee or anything in between. You’re in control. What kind of people are on your Member List? The Society W Member List has thousands of professionals, executives, business people, and even celebrities, billionaires and other high-profile curated members. These men and women are dynamic, fun, and intelligent people. We’ll also find you potential matches from our extended network of contacts, friends and connections. What does joining the Member List get me? The chance to go on a date with one of our eligible Matchmaking Members. An interview session with a Matchmaker. No guaranteed minimum number of dates. No hidden fees or charges, guaranteed. How should I go about choosing a Dating / Matchmaking service? What questions should I be asking? To ensure you sign up for the best service for you, it is essential to know what to look out for in a matchmaking or dating service. Many people get taken for a ride or end up falling for aggressive sales tactics, so it is always a good idea to do your research beforehand – Conduct an internet search for reviews, and ask around to see what past customers have said about the company. A good matchmaker is well-qualified, and has substantial professional and personal life experience. She is someone that you can connect with and has your best interests at heart. After all, finding a life partner is a big emotional investment, and you need to know that your heart is in good hands. 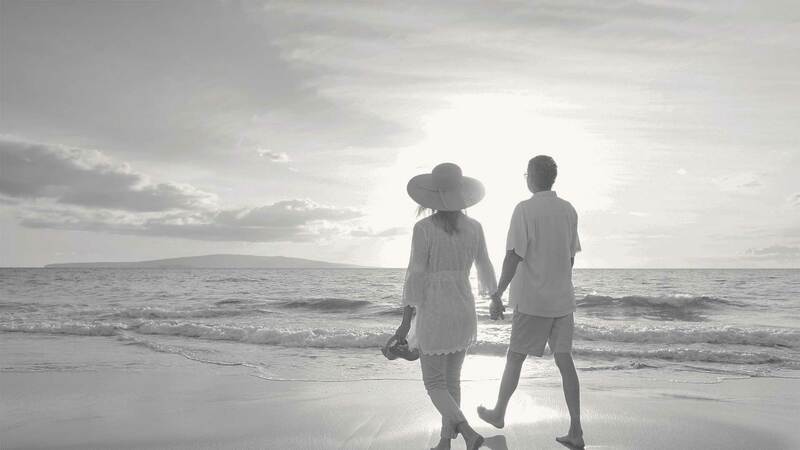 A good matchmaker takes you from the initial consultation to the very last date, and knows you better and better throughout your membership. She is invested in the process, and does not overpromise what she cannot deliver. Many dating services have separate sales consultants from the matchmakers, which means that the person who is profiling you and convincing you to sign up is no longer involved the moment you make the payment. It is a good idea to be wary what is promised during a sales consultation. You should not feel pressured to join a service if you aren’t sure. A good matchmaker only handles a handful of clients at a time, to ensure that each client gets the attention and dedication they deserve. Many agencies handle hundreds of clients at a time, as a result, many clients do not get any attention and service. As a benchmark, at Society W, each of our matchmakers handle a maximum of 15 clients at a time. Finally, a good matchmaker is also someone who aims for you to find your Happily-Ever-After, not simply to get you a date. Call us now or fill in our contact form and we’ll be in touch.